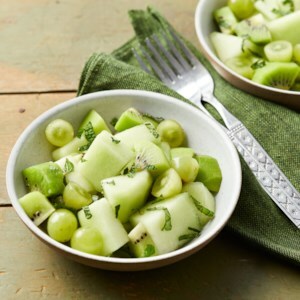 Find healthy, delicious honeydew recipes, from the food and nutrition experts at EatingWell. 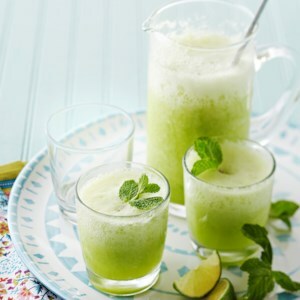 There isn't anything more refreshing than this combination of honeydew melon and lime juice. 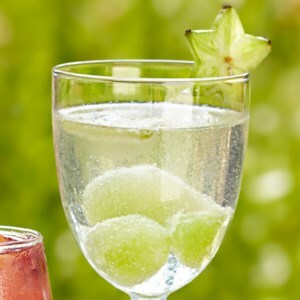 It's topped off with club soda, and just looking at the drink will cool you off. 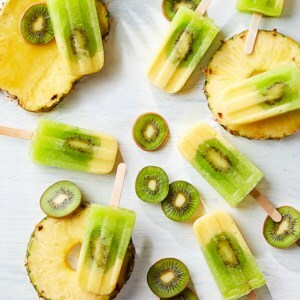 These tropical popsicles will keep you feeling refreshed on a hot summer day. 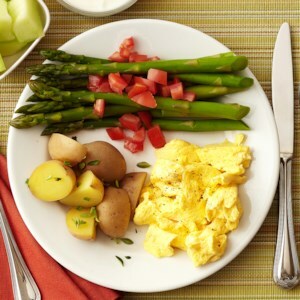 Make this a balanced breakfast of champions by sprinkling your potatoes with a little thyme or minced fresh dill and seasoning the egg substitute with ground black pepper and a pinch of sea salt. 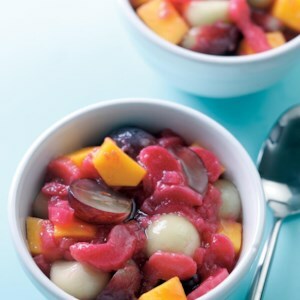 Serve this refreshing fruit salad featuring juicy melon, grapes and kiwi on its own or with other colorblock fruit salads (like red, purple and orange) for a fun crowd-pleasing rainbow side dish. 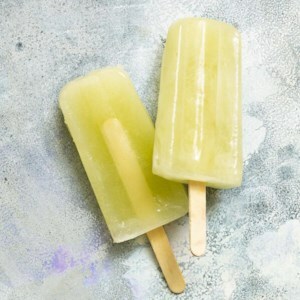 Chile pepper gives this frozen pop recipe an irresistible (but optional) blast of heat. 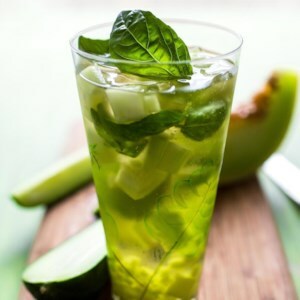 Jalapeño intensifies the green of the honeydew, but a pinch of ground Aleppo chile can let you feel the burn in a more sophisticated-tasting way. 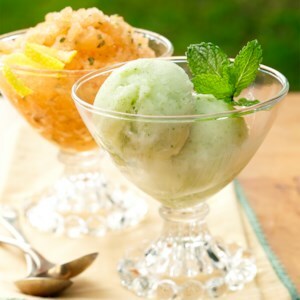 The traditional pairing of melon and port is updated with a little lime juice. 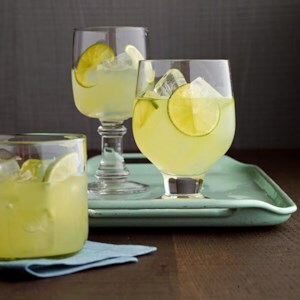 In this refreshing white sangria recipe, we've skipped the added sugar and used fruity white wine, zesty liquor and tons of fresh fruit and basil to create a delicious, yet healthy cocktail. 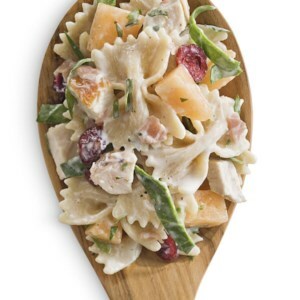 Melon, prosciutto and dried cranberries pair well together in this chicken pasta salad recipe. 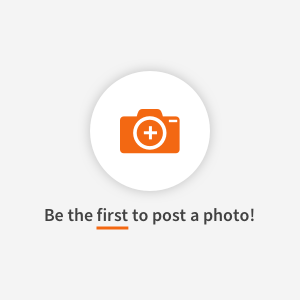 Fresh grilled chicken breast is best, but you can save time by using roasted or grilled chicken from the supermarket. For the best flavor, combine the pasta salad with the dressing about 1 hour before serving. 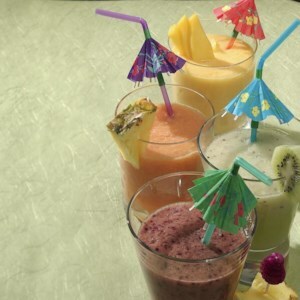 Spiked with ginger, this smoothie is guaranteed to perk you up after a long bike ride or make a nice starter to a summer meal on the deck. 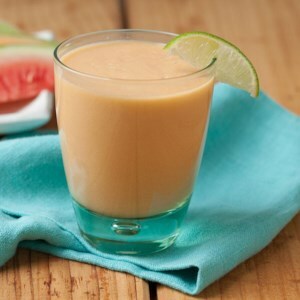 For a more aromatic variation, use a cantaloupe instead of a honeydew melon. 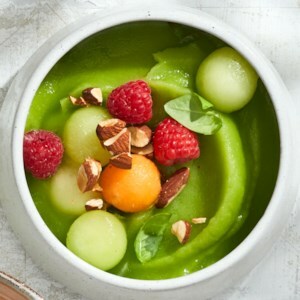 Swirling soups of different colors together, in this case cantaloupe and honeydew, creates a stunning presentation.